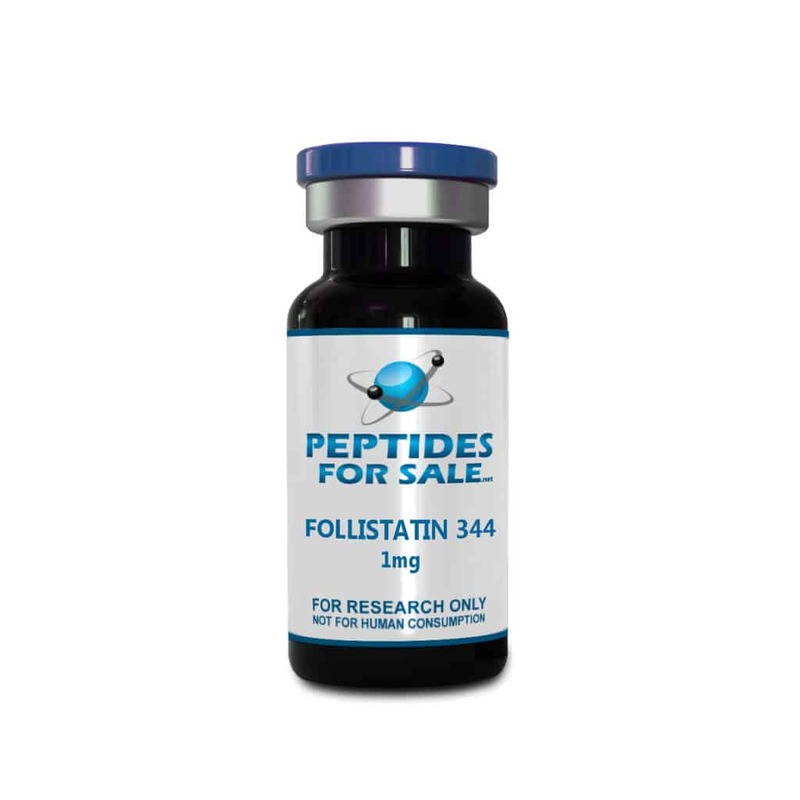 Buy Follistatin 344 at Peptides For Sale. For the best quality peptides and research chemicals, Peptides For Sale has what you need. Follistatin also known as activin-binding protein is a protein that in humans is encoded by the FST gene. Follistatin is an autocrine glycoprotein that is expressed in nearly all tissues of higher animals. Its primary function is the binding and bioneutralization of members of the TGF-β superfamily, with a particular focus on activin, a paracrine hormone.